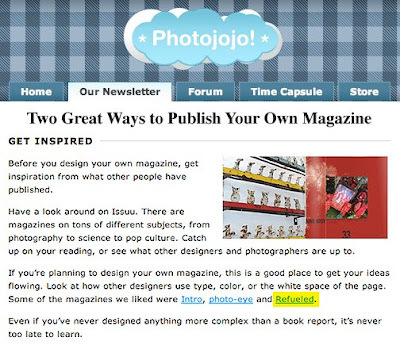 Photojojo publishes a newsletter on photography. More specifically, they scour the internet, rip pages out of magazines, ransack friends' closets, and go through dumpsters to find the very best Photo tips, DIY projects, and gear. 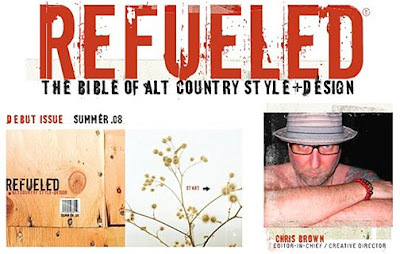 In a recent entry, they highlighted REFUELED magazine as a publication to inspire others in designing their own magazine. 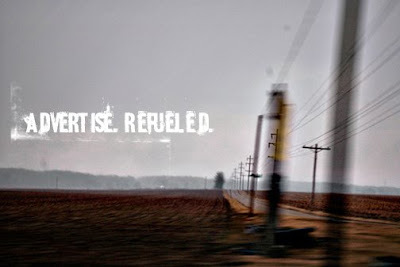 Interested in advertising in REFUELED magazine? Does your product/music/view fit within the vibe of the magazine? 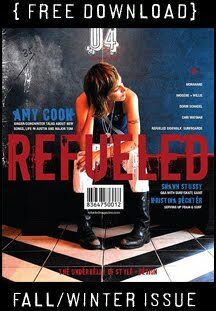 REFUELED is a alt/indie country style+design magazine featuring collectors, designers, style makers & musicians. For consideration and ad rates, please email editor@urbanprairie.net. Click HERE to view the debut issue of REFUELED online at Issuu or Download in PDF format directly to your desktop HERE. North Stamford collector Mark Indursky continues to add new and odd finds to his online site Lost Found Art. 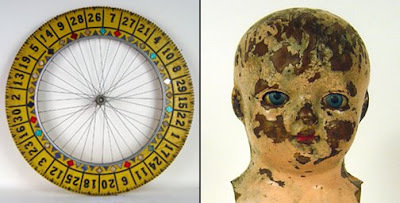 From vintage paint brushes and antique optical measuring glasses to a 1930-70's toy ray gun collection, Mark carries lost treasures that are graphic, colorful and dramatic - in a group or on their own. Kathie Sever is putting a modern twist on "Urban Cowboy" wear. 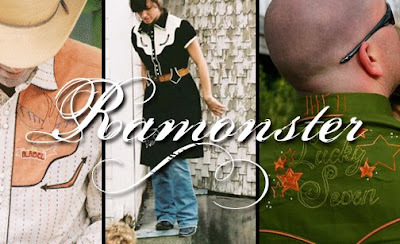 Ramonster, one-of-a-kind indie/Americana themed clothing for men, women and children. Keeping track of the distinctions between Centro-matic and South San Gabriel could be a full-time effort, if one were so inclined. 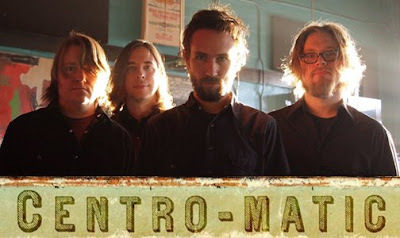 Based in Denton, Texas, Centro-matic once titled an album South San Gabriel Songs/Music, only to give a splinter faction of the participating musicians—meaning Centro-matic and more friends—the name South San Gabriel and release that album in Europe under the new band name. South San Gabriel includes the four core members of Centro-matic, plus additional members, but we’ll get to that shortly. You might be inclined to say that Centro-matic material tends to be more rockin’, with SSG its mellow, literary counterpart, and Will Johnson’s solo material as…well…usually (how shall I put this?) skinny-dipping in the abyss—but it would be a gross oversimplification. Each of these projects shares all of the aforementioned respective qualities and more. What is distinctive about the release of Dual Hawks is that we get the chance to hear side-by-side the various ways in which Centro-matic and South San Gabriel complement and play off of each other—sort of the full-length equivalent of a split single. With Dual Hawks, the respective bands prove once again that they are one of the rare breeds who can do both. 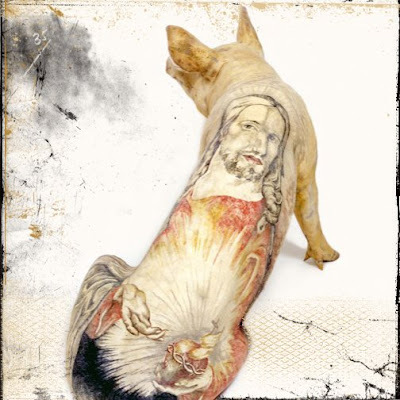 Catchy hooks, wiry guitars, harmonies and handclaps, splendid string and horn arrangements, and songs so well written and produced they will make indie-rockers of lesser mettle go home and cry. 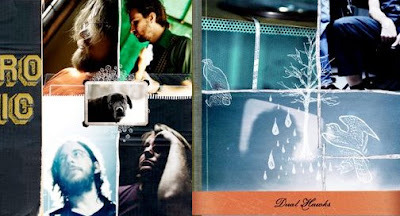 Was Dual Hawks always conceived as a double album? Was it an excuse to get more songs out at once? 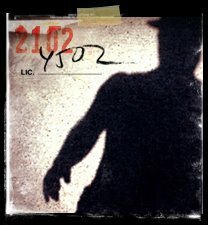 Where do the songs come from? Do they have a unifying thread? Show being filmed for a live DVD. For over a decade, outsider sub-cultures have influenced the mainstream. Now, a feature documentary finally explores that creative ethos driving youth culture and popular art today. First a traveling museum exhibition and book, Beautiful Losers, is now an unique documentary celebrating the independent and D.I.Y. 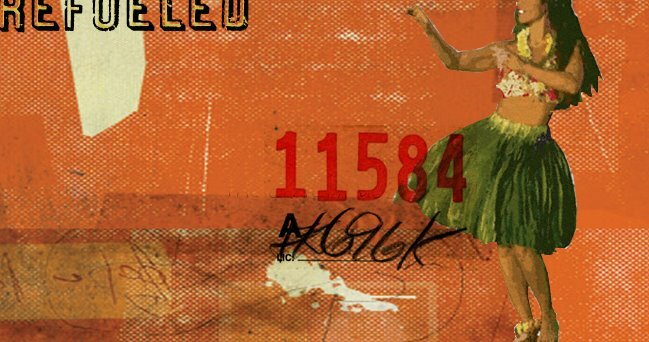 spirit that unified a loose-knit group of American artists who emerged from the underground worlds of skateboarding, graffiti, punk and hip hop. 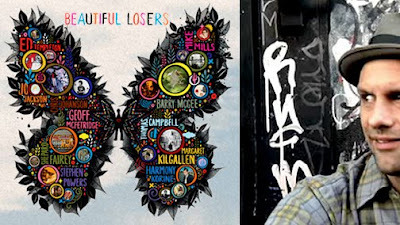 Produced by Sidetrack Films, Beautiful Losers is an intimate and moving assessment of underappreciated yet wildly influential outcasts such as Shepard Fairey, Margaret Kilgallen, Mike Mills and Ed Templeton. Informed by their individual experiences and the generation’s “Do It Yourself” culture, these artists left an indelible mark on the worlds of fashion, music, literature, film and ironically, sports. The story of Beautiful Losers is a retrospective celebration of their contribution to artistic independence. Look for Austin, Texas collector Don Weir in the Fall/Winter issue of REFUELED magazine. Don has a great eye for taking found objects and working them into everyday settings. 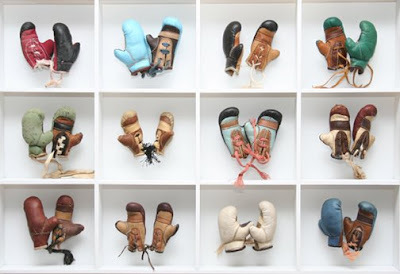 He showcases his collections/objects at Uncommon Objects. Look for him in the June issue of "Country Home" magazine, "Look What I Found" section.